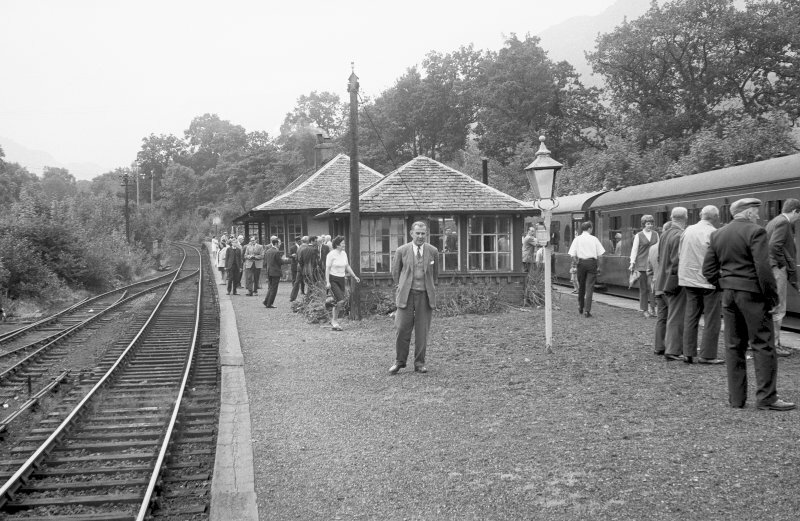 For comparable station at Arrochar and Tarbert (NN 3117 0452), see NN30SW 8. For Ardlui, Station Master's House (NN 3170 1555), see NN31NW 31. 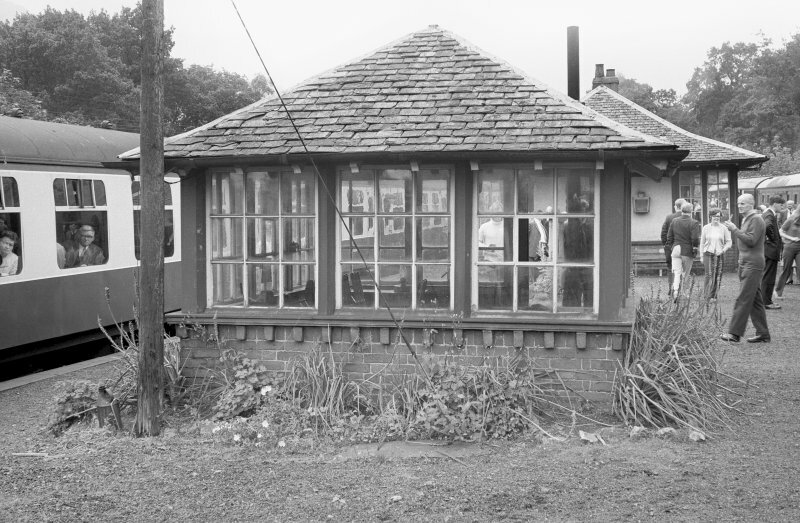 This intermediate station on the Glasgow - Crianlarich (Upper) - Fort William ('West Highland') line of the (former) North British Rly. was opened (by the West Highland Rly.) on 7 August 1894. 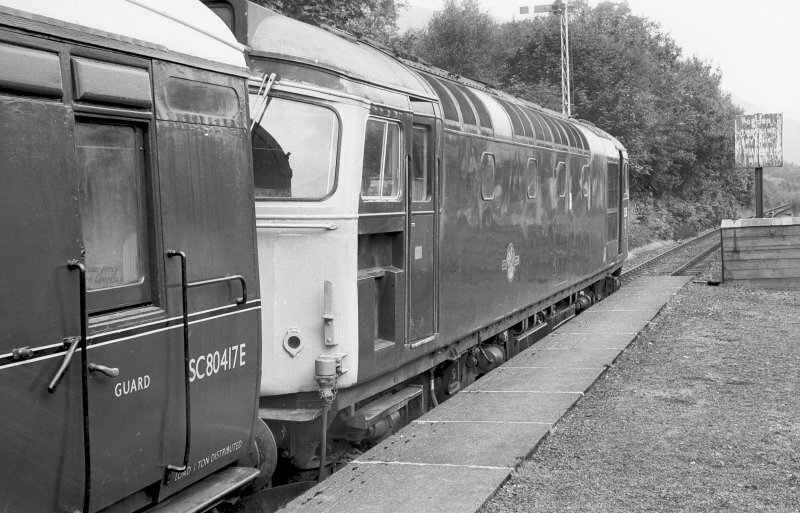 It remains in regular use by passenger traffic. 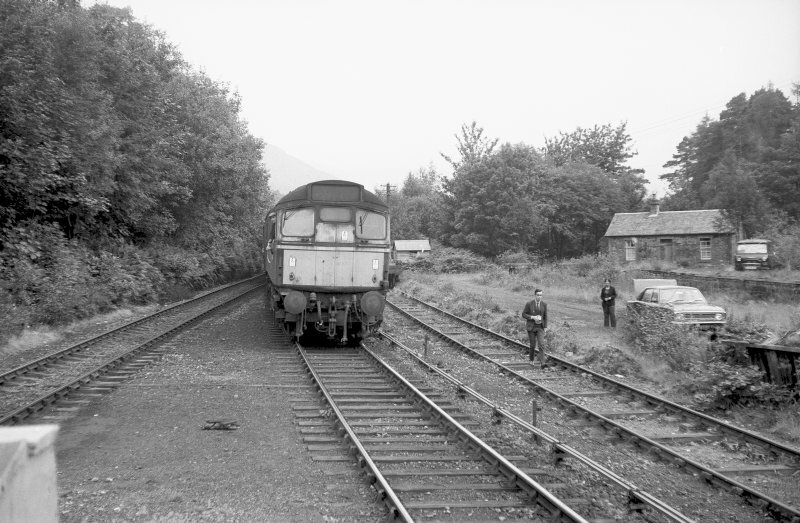 Visited and photographed by J R Hume, University of Strathclyde, August 1970; NMRS, MS/749.